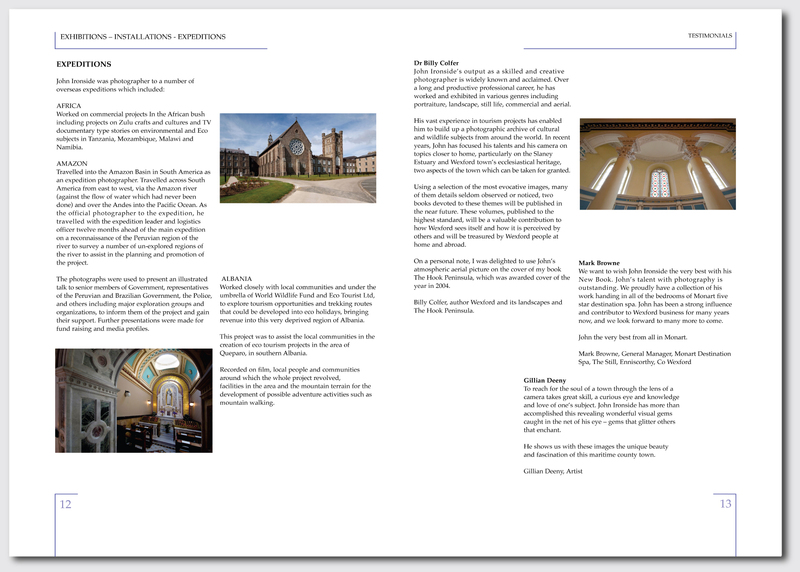 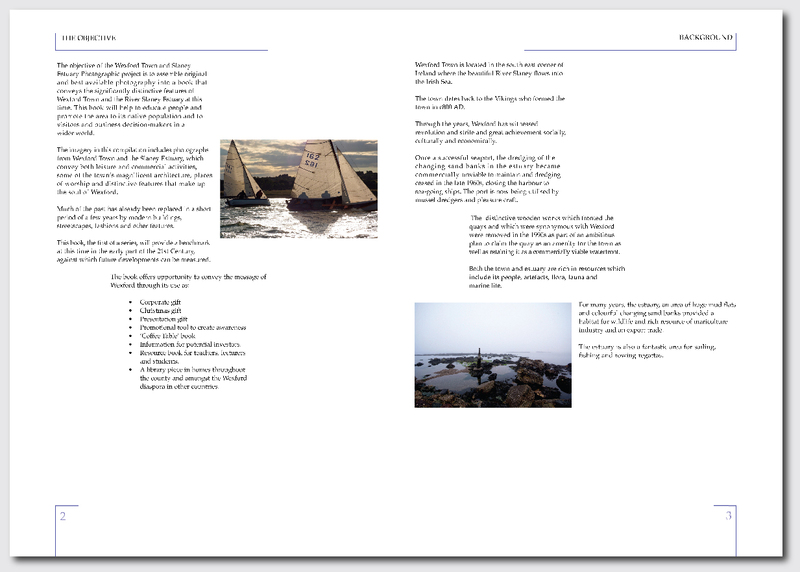 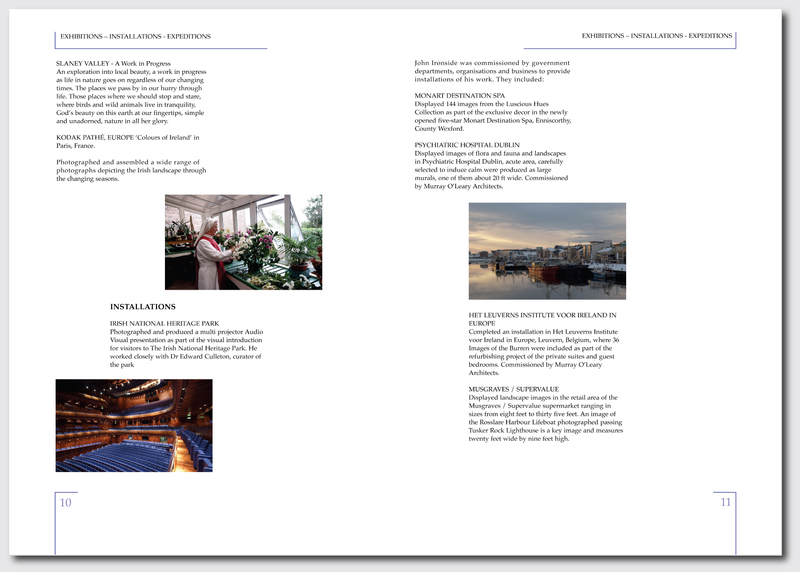 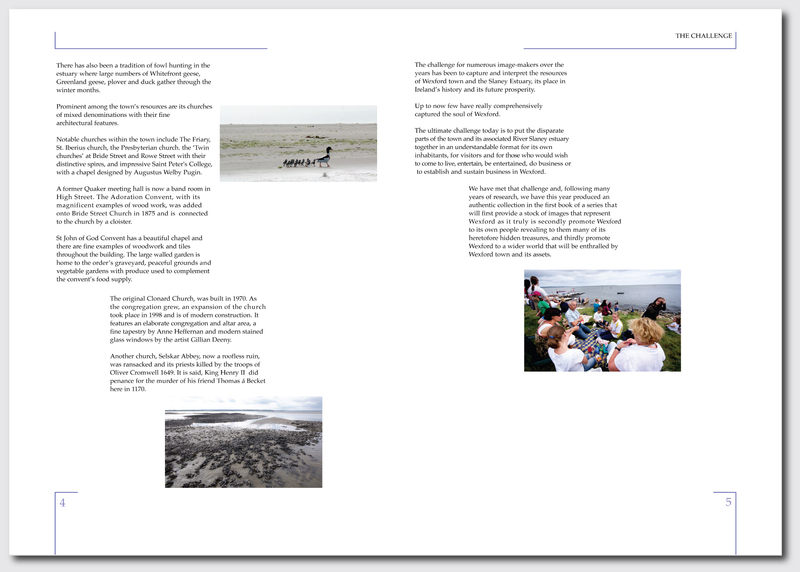 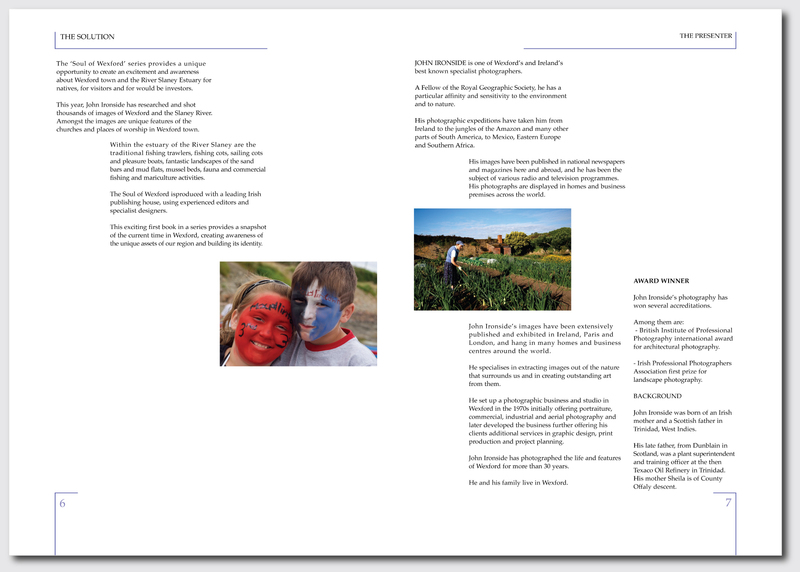 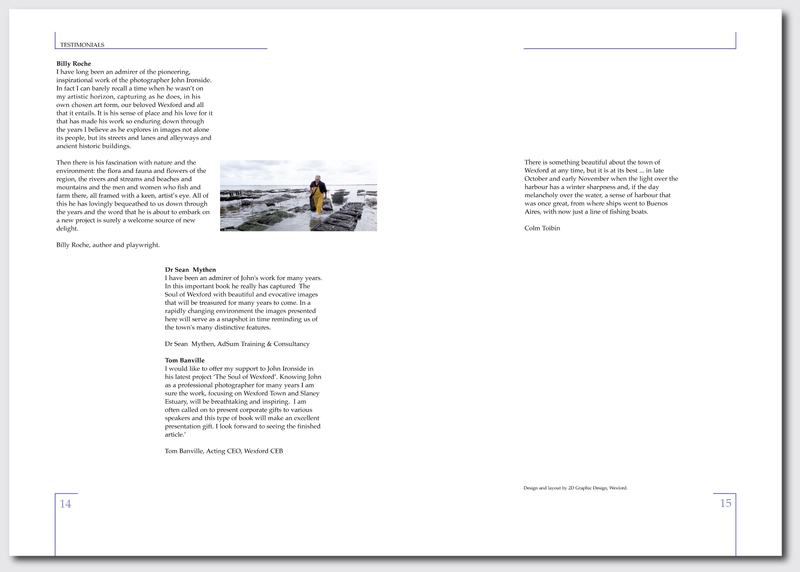 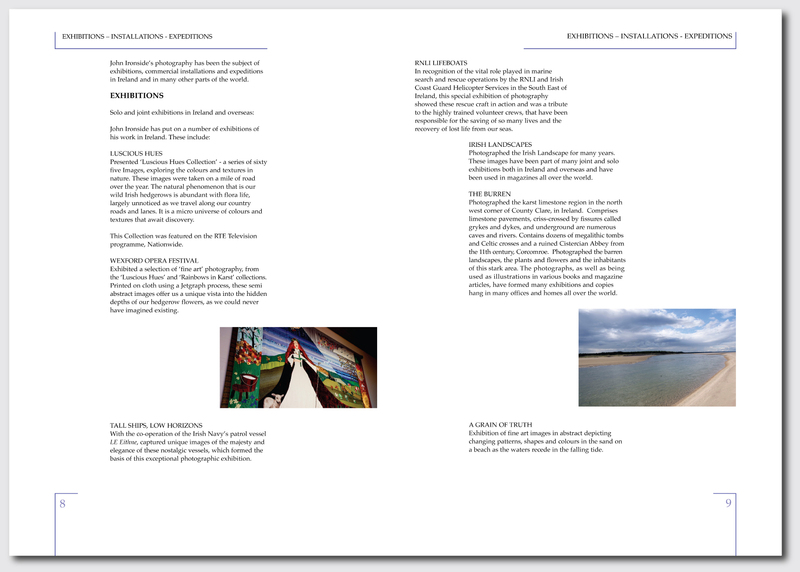 Brochure created for John Ironside Photography to promote his upcoming book ‘Soul of Wexford’. A picture tells a thousand words and John Ironsides photographs share the history, present day and hints to the future of Wexford town & county. 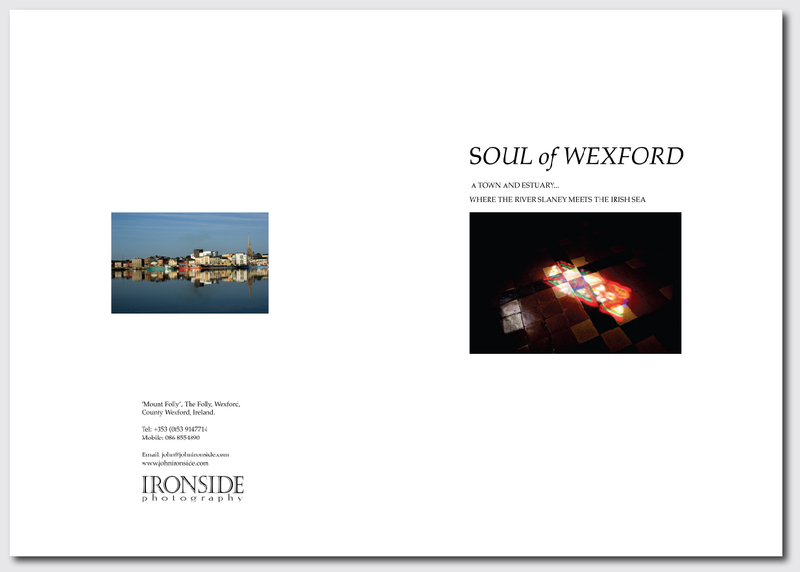 Buy the Book, ‘Soul of Wexford’ at Cornrcrake Publishing.